We are a community based basketball club affiliated with the Casey Basketball Association. We are proud of our club and players and we aspire to provide a friendly, fun and family orientated community for players of all ages. 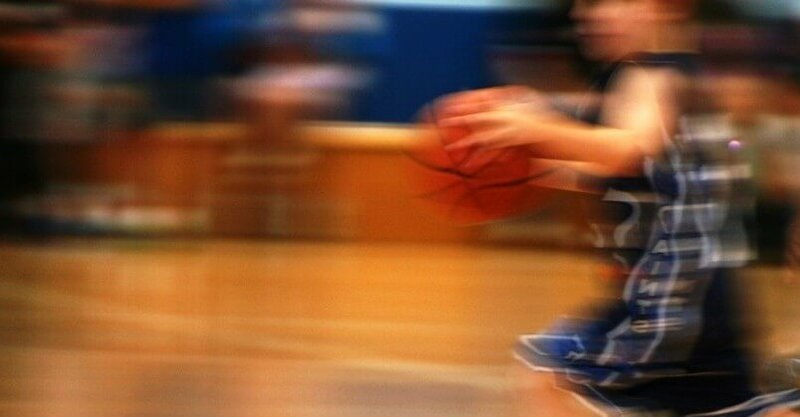 The Saints Basketball Club aims to assist girls and boys to develop both social and fundamental movement skills. We do this by creating safe opportunities for players to develop their understanding of the importance of team work, respect and fair play. Additionally, coaches provide specific training sessions that focus on the development of the movement skills associated with basketball. These combined skills sessions enable our players to apply their new learning in practice situations, in order to continuously develop and strive for their best. The Saints Basketball Club emphasises the development of building leadership skills, self-confidence and team work in an engaging and inclusive environment. We believe this will help create young adults who value respect and honesty. We aim to provide positive experiences to enable players to develop the underpinning skills, values and desire to be lifelong participants in sport and physical activity. We provide opportunities for all types of players; those that wish to play for fun and those who are interested in developing their skills to play and compete in representative basketball. We welcome new players of all ages and encourage parents and family members to be involved in our club as well. For more information send an email via our contact us page. Keep up to date with all the Saints news and important information. We would love to see you at a Saints event. Check out our calendar of events!